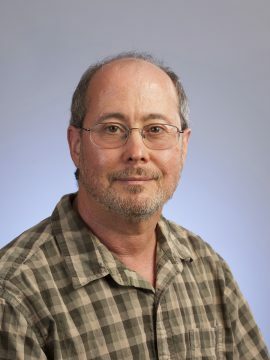 Ben Barres, MD, PhD MED ’79, a professor of neurobiology at Stanford University, died December 27, 2017 in Palo Alto, CA. An internationally renowned neuroscientist, his discoveries revolutionized the field of neuroscience. Barres authored or co-authored more than 160 articles about his work published in journals, many in highly regarded publications such as Nature and Cell. He is also remembered as an outspoken advocate for equality and inclusion in science. As befitted his personality to take roads often poorly explored, Barres’s laboratory made seminal discoveries as to the role of glial cells in the central nervous system. His work established that the then-understudied glial cells are critical components to “sustaining the overall architecture of the brain’s constellation of synapses, through which neurons pass signals to one another," and that signaling among different classes of glial cells plays a key role in neurodegeneration that characterizes diseases ranging from Huntington’s and Parkinson’s disease, amyotrophic lateral sclerosis and multiple sclerosis [https://www.nature.com/articles/nature21029.pdf].